Point your domain name’s name server to your current server like. 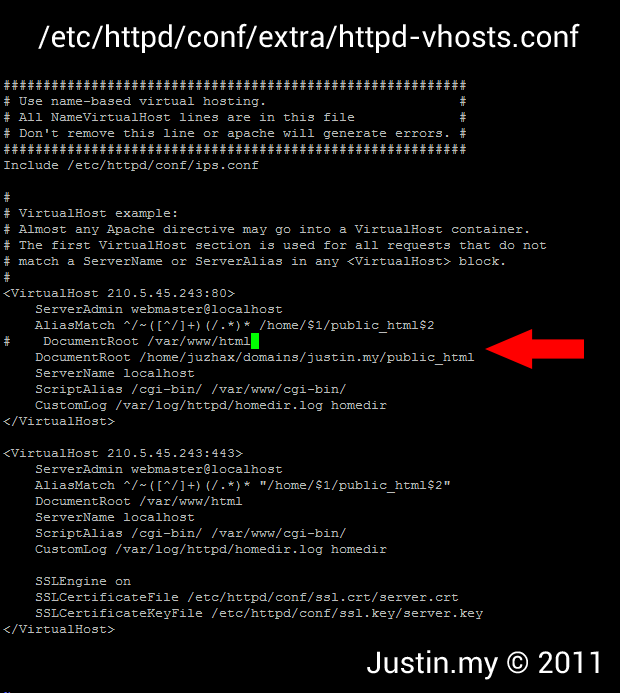 How to check CentOS version in ssh ? How to install Webalizer in DirectAdmin ? 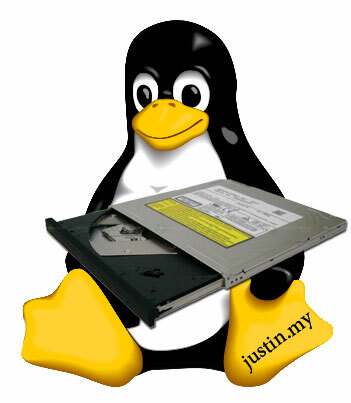 How to list all DVD-ROM drives in Linux console ? How to format a partition to ext3 in fedora ? 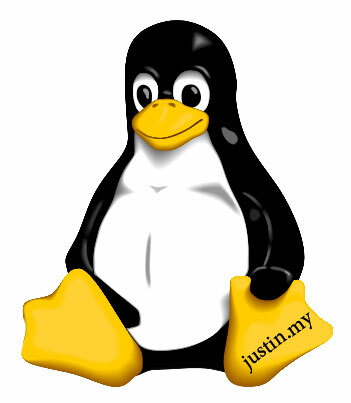 How to make a partition in linux ? 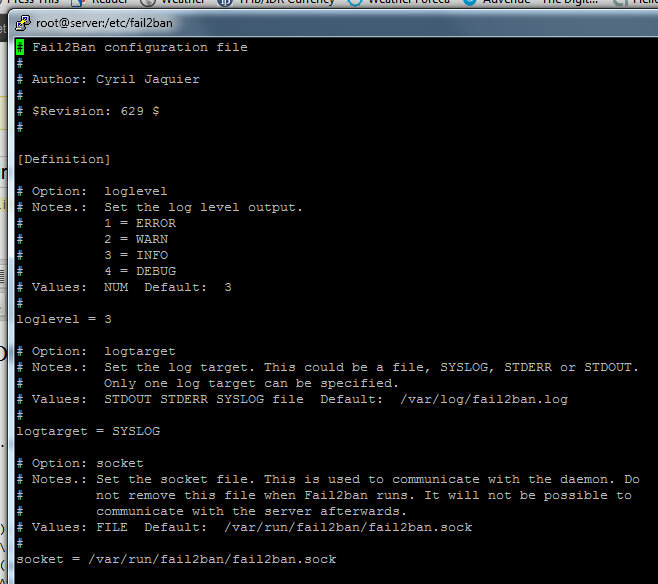 I just added 500GB to this server, and I’m going to make a partition and format it then use for backup my data. First, you have to list out the hard disk drive that plugged in.